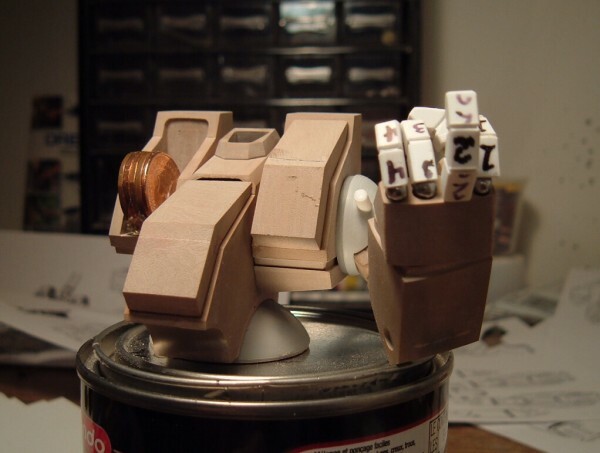 Four model examples of John Moscato’s handi-work. Saturday, November 2, 2013 at noon / 1200 hours Central Standard Time on the Macross World forum, a live interview will be held on the Macross World forum with John Moscato / Captain America, model maker extraordinaire! 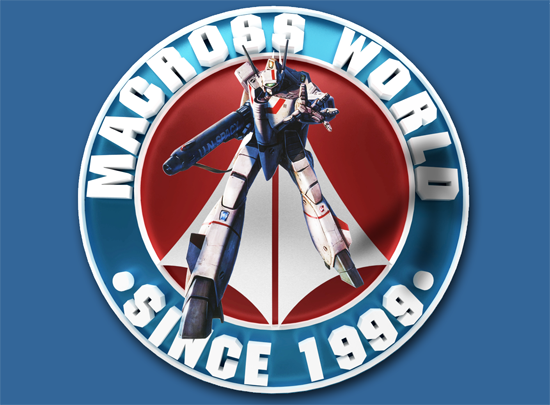 The John Moscato online interview will be presented both as a forum interview with questions / comments / pictures posted on the Macross World forum and as a live podcast on the Macrosshare Radio Mixlr account. Initially, I will be posting 28 interview questions on the forum from a recent email interview with John. One interview question / answer will be posted every 3-5 minutes, so that you can share comments, pictures and pose questions to John about his modeling projects during the interview. Every 15 minutes, a new segment of the ongoing live interview will be posted through the “Macrosshare Radio” Mixlr account. I will be posting weblinks to the interview segments on the forum as the podcasts become available. The live audio interview podcast will be presented as 3-4 parts of 10 minutes each. Next week, I will present a final edition of the John Moscato audio interview podcast. For this afternoon, John will answer as many questions as he can before he heads out for a Halloween party. There will also be made available on bittorrent the “Moscato Model Retrospective Collection”! It will include a a large collection of completed model pictures contributed by the many talented model builders from the Macross World forum as well as Model Production Diairies in PDF format that show John’s model work in progress. 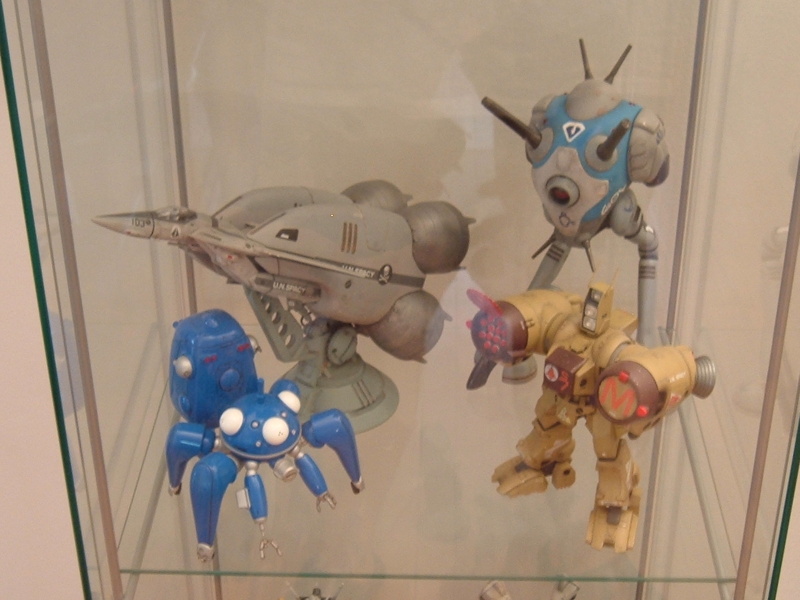 For many years, John Moscato has hand-crafted many Mospeada and Macross models that can be seen in the models section on the Macross World forum. 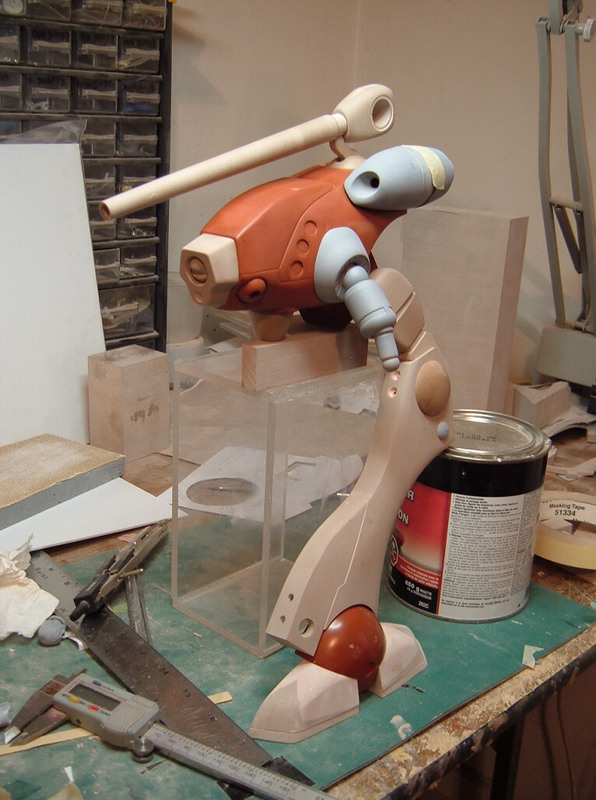 The idea for conducting this interview started out by creating a model production diary for John’s model version of the 1/32 scale Genesis Climber MOSPEADA Legioss mecha. 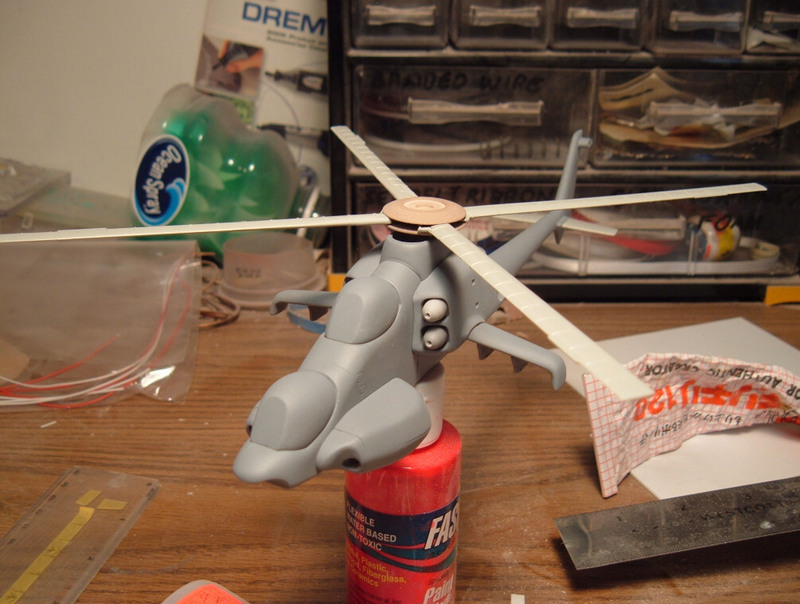 But then I saw that John had made many more model progress threads on the forum and that I could put together a few more model production diaries. 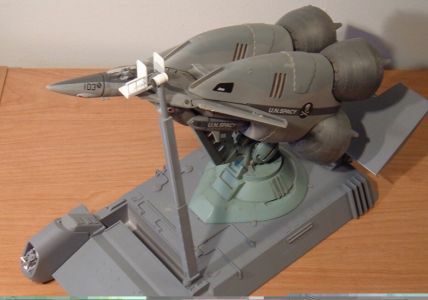 I had already collected quite a few of completed Macross models pictures including models made by John for my Macross picture collection. 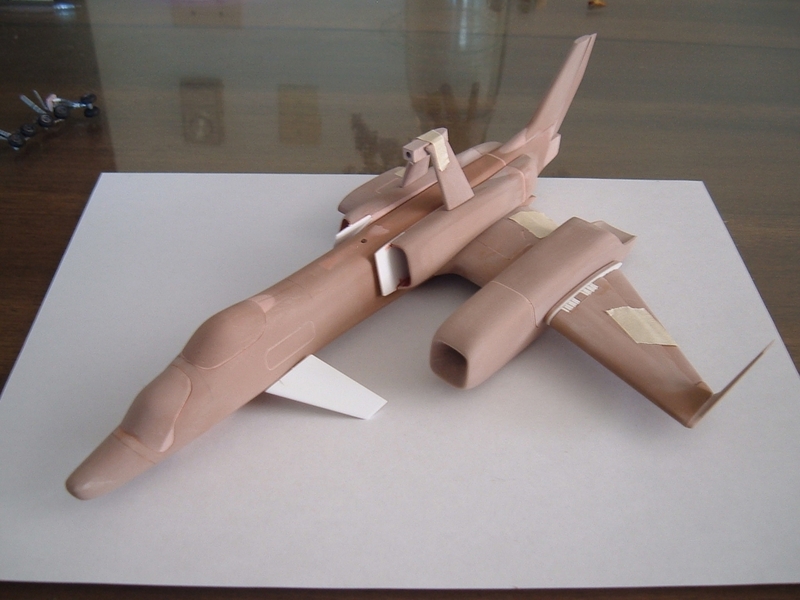 So, I started putting together a whole package of the completed model pictures and model production diaries into a cool collection for sharing. 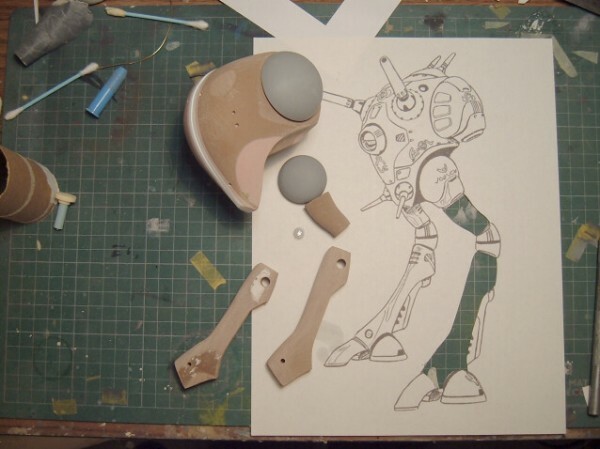 I just wanted learn a little more about John’s modeling work,the completed Legioss project and how he has acquired his mad modeling skills. And then I just mentioned to John that we could do an interview. He said ‘okay’. 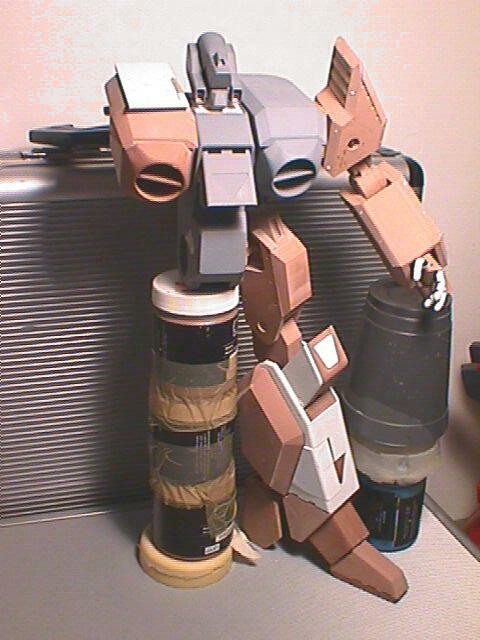 So, the project just kept getting bigger. 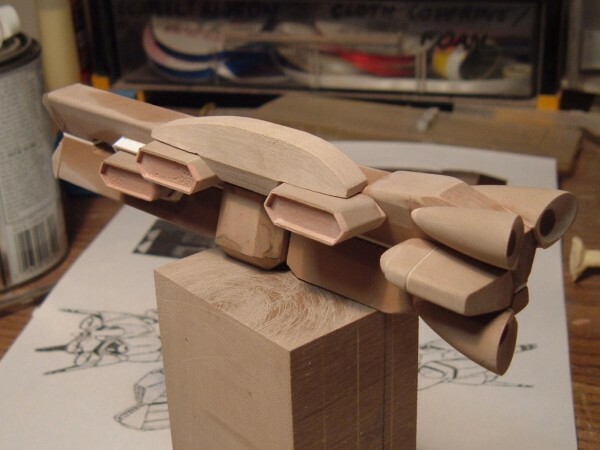 Thanks to Acroray, Cool8or, Derex3592, GundamHead, Mslz22, Myersjessee, Neptunesurvey, PetarB, Sean Brannin, Shinagami, Thegunny, Varitechs, and WMCheng for sharing their completed Moscato models! 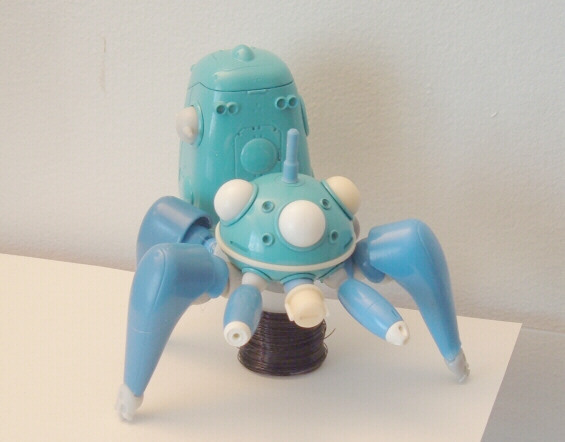 A special thank you to robokochan,administrator of the defunct Samurai Monkey modeling website, who was generous to share a lot of John’s model build-up pictures, but I was not able to access the sql forum back of the Samurai Monkey forum to recover more of John’s model build-ups. And thanks to Jess, a friend of John Moscato, who was the technical support for finding the Skype recorder software for the audio interview. 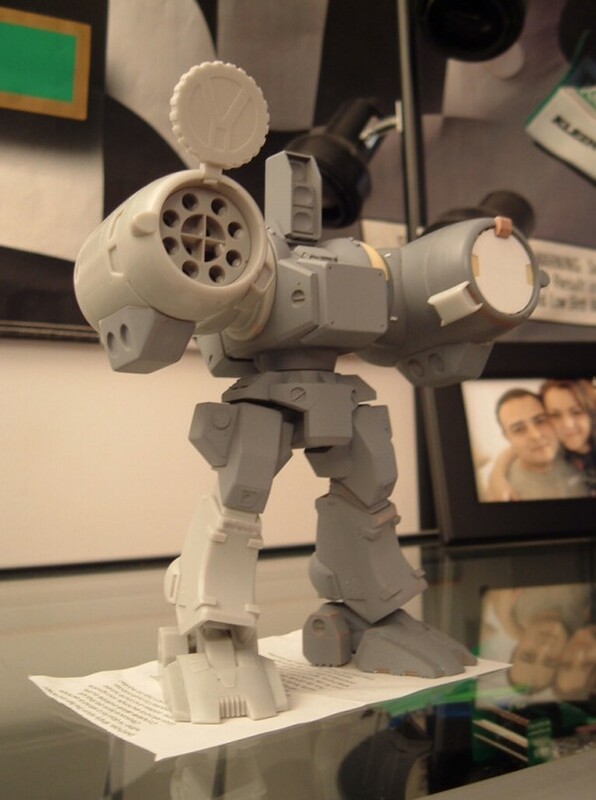 You are invited to join in on the interview thread on the Macross World forum in the “Model kits” section. Weblinks will be updated soon!